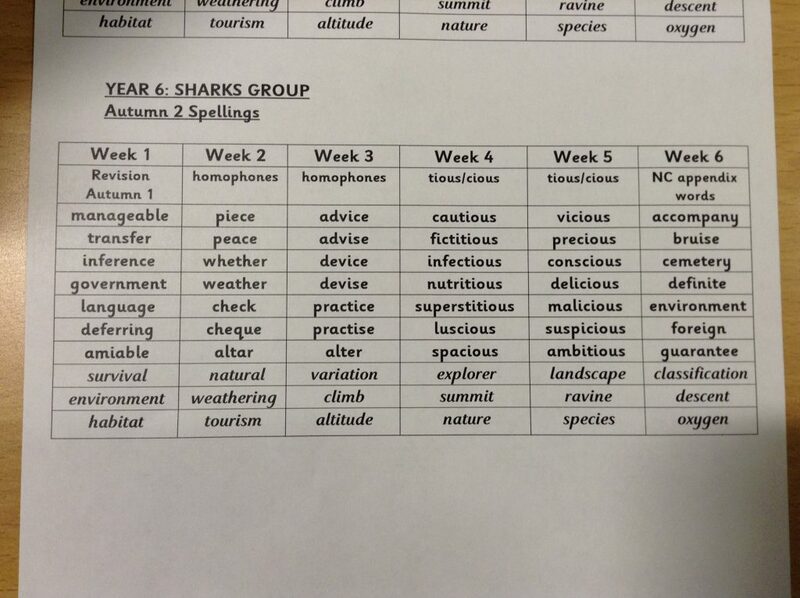 Here are your spellings for Autumn 2 . 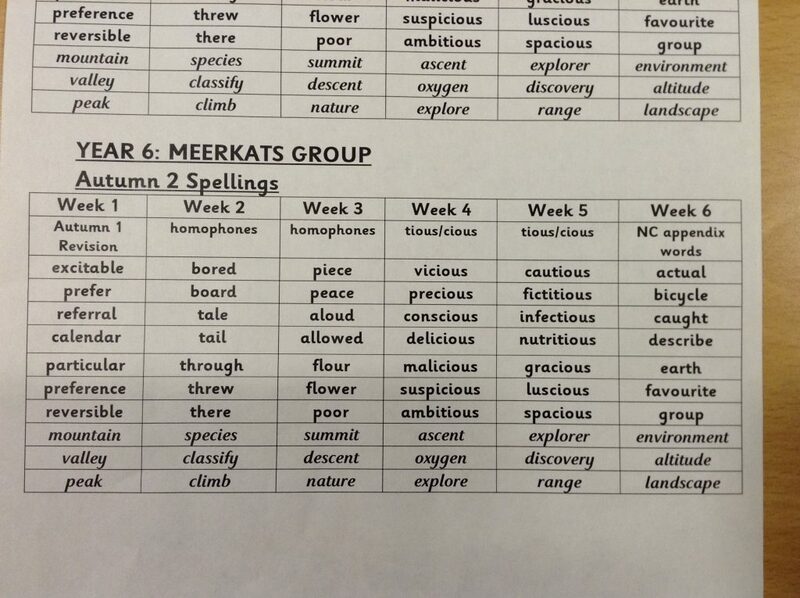 Make sure you learn them every week and aim for 10/10 in your spelling tests. 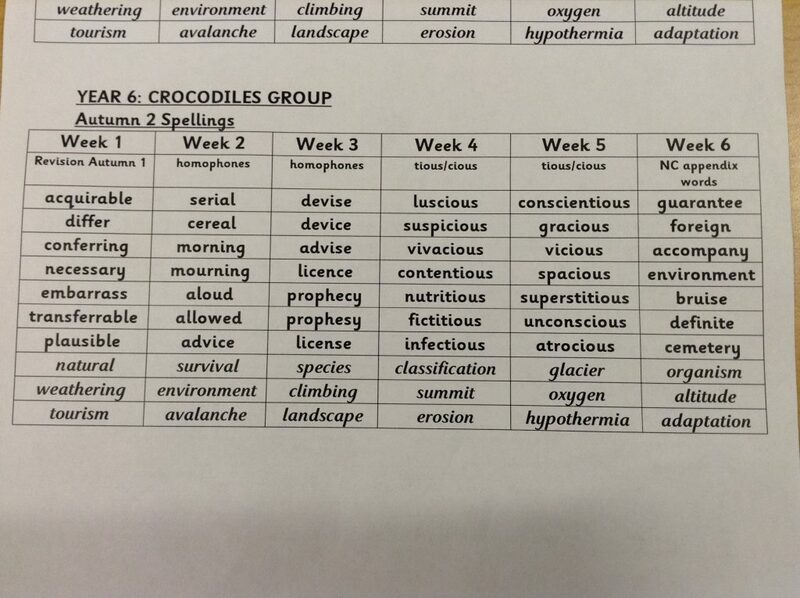 Remember to learn the definitions as well so you can use the words in your writing.Good luck .